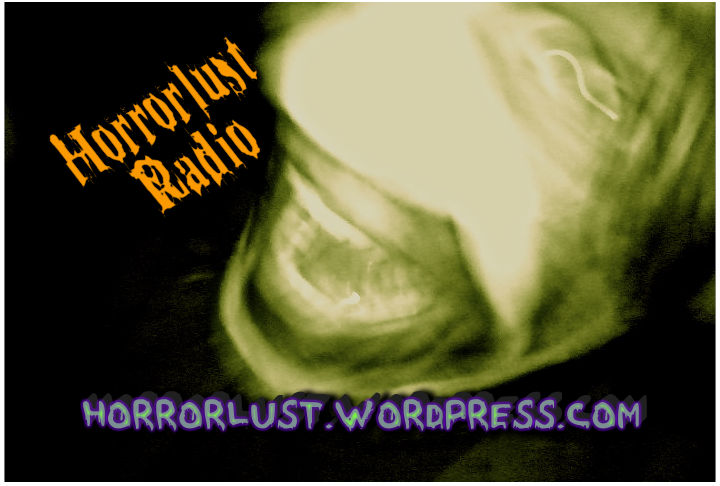 In episode #012 of Horrorlust Radio, I’m once again joined by Chop Shop creator, Steve Colwell. In this installment of Horrorlust Radio, Steve and I delved into the use of the carnival as a time-honored horror trope and then during Nightmare Fuel, my co-host recounted an eerie experience with a UFO during his youth. Also included in this episode are several interviews from the Motor City Haunt Club’s Haunted Garage Sale. Corrections: Ben Woolf was indeed the actor who played Meep in American Horror Story: Freak Show but he was not in Sinister (2012); the film Steve and I attempted to recall was Insidious (2010). A big thanks to the Motor City Haunt Club; the latest sponsor of Horrorlust Radio! Pictured below is the cover art for Blackblood Call. As a child, I found this image of Dolls to be quite disturbing, yet fascinating.